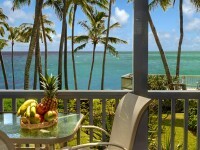 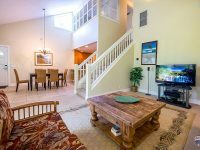 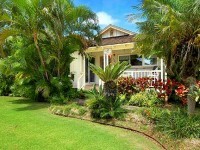 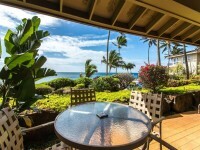 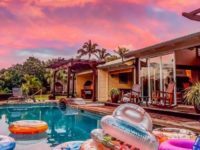 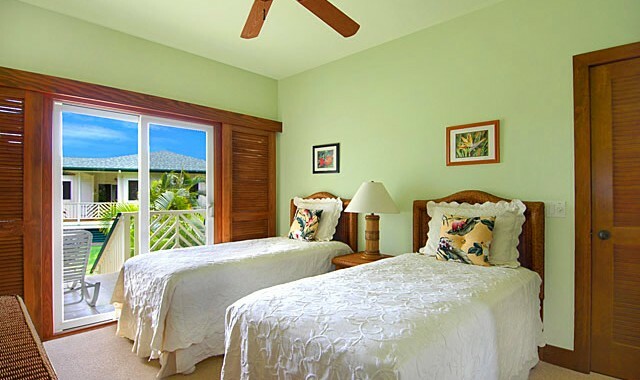 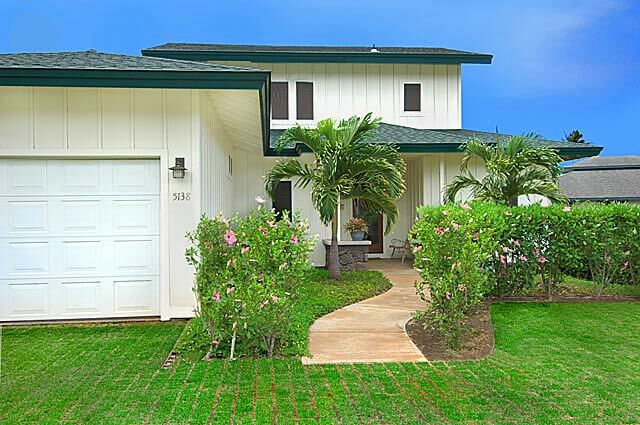 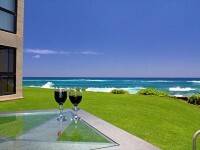 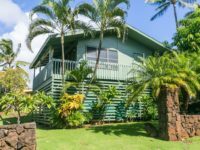 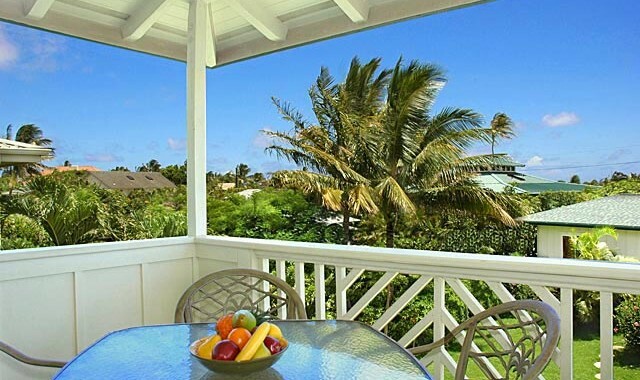 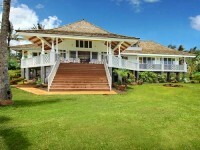 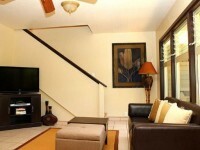 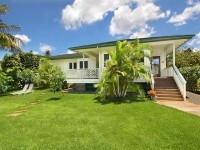 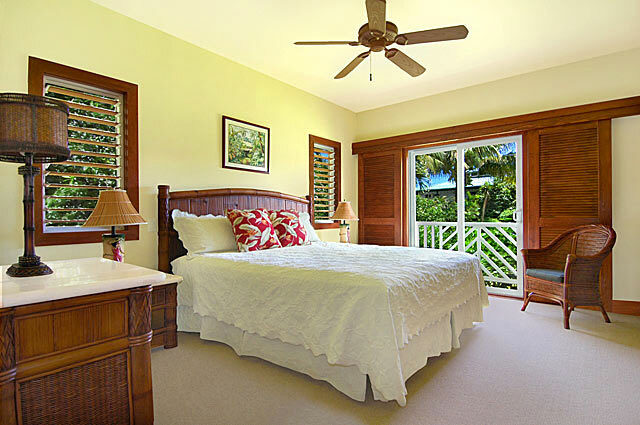 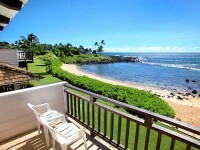 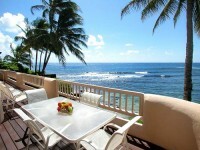 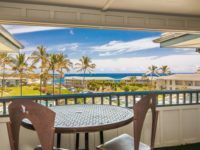 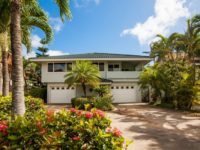 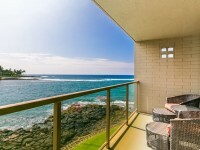 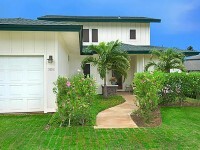 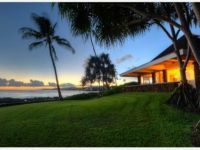 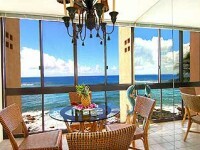 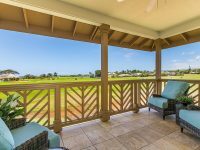 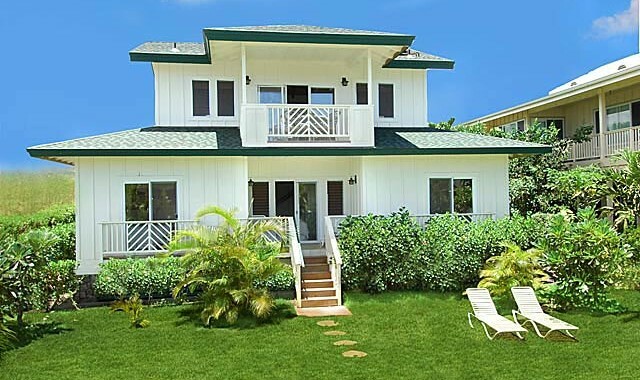 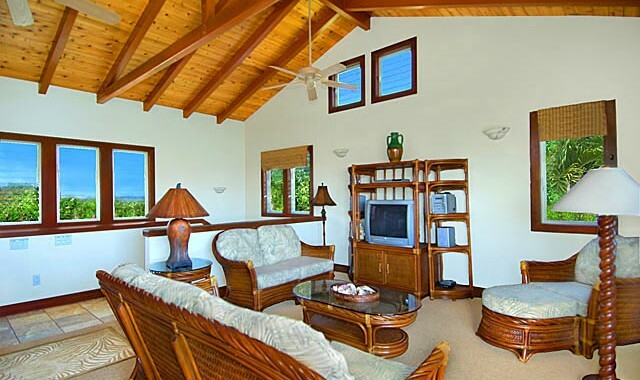 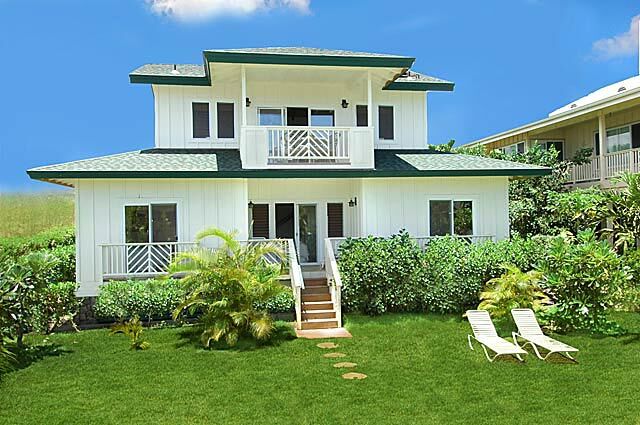 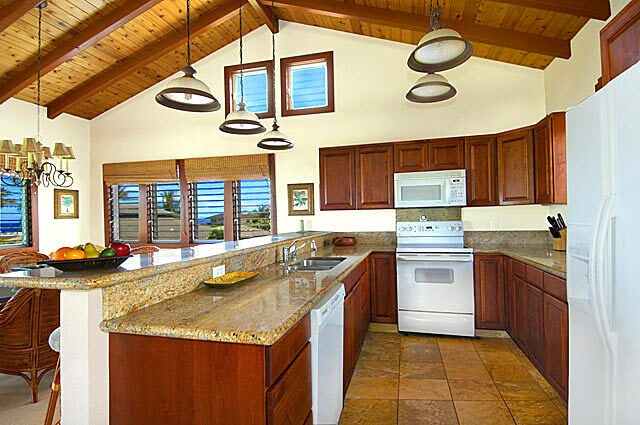 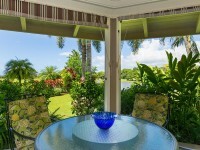 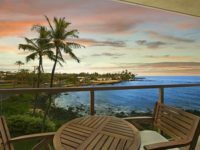 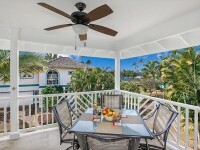 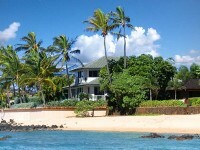 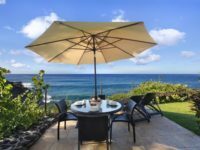 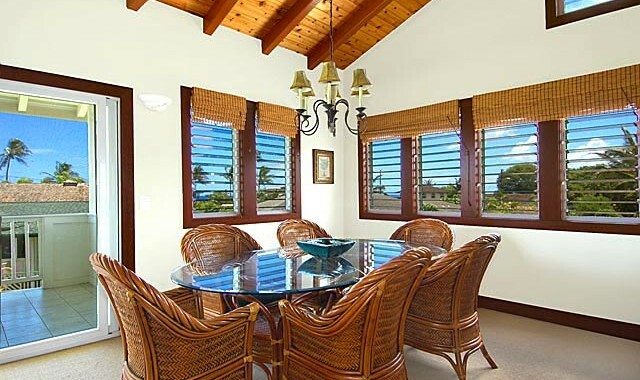 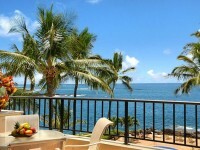 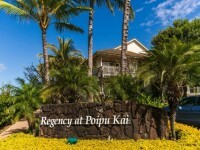 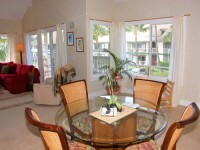 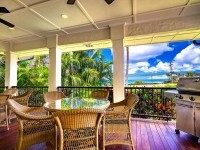 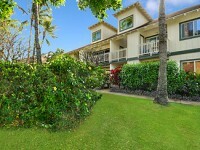 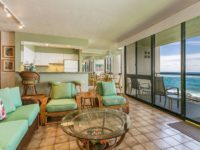 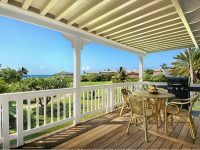 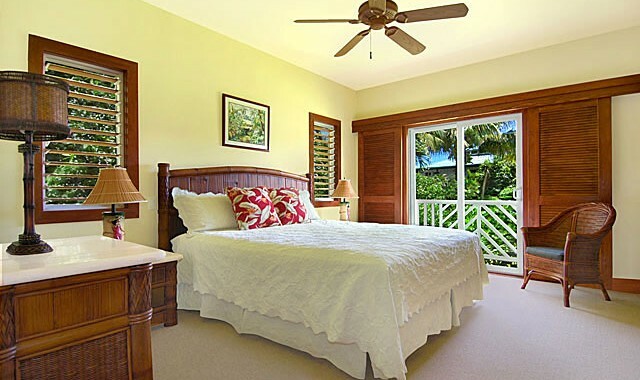 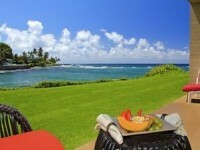 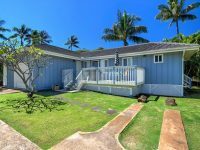 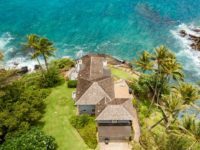 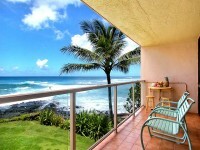 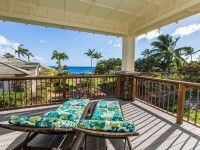 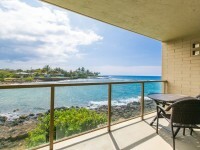 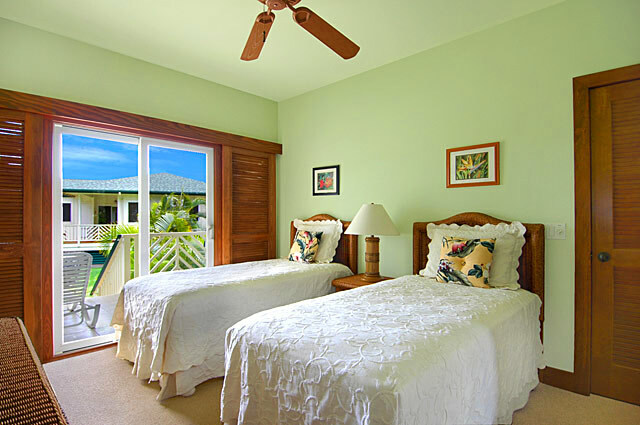 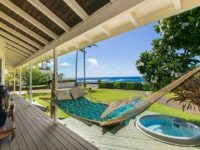 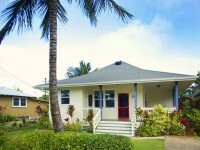 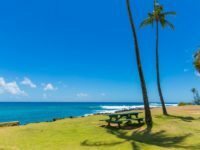 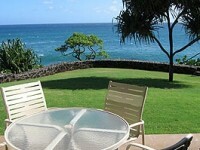 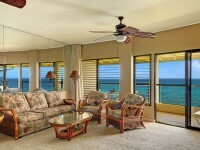 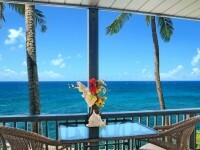 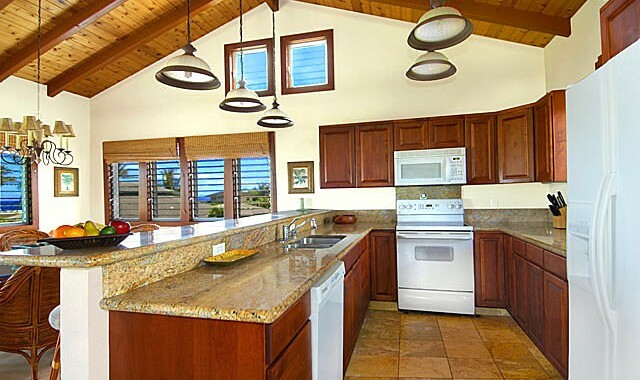 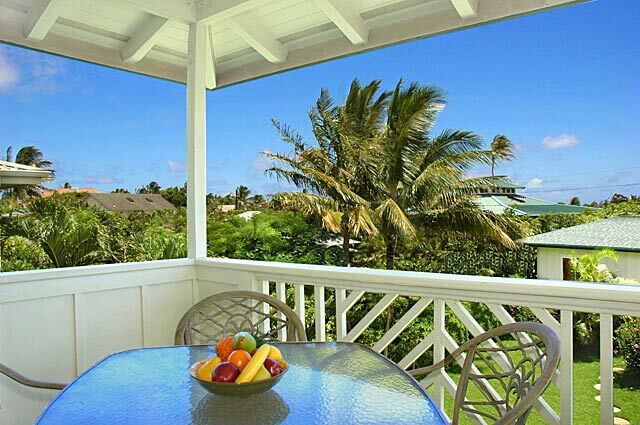 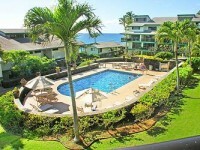 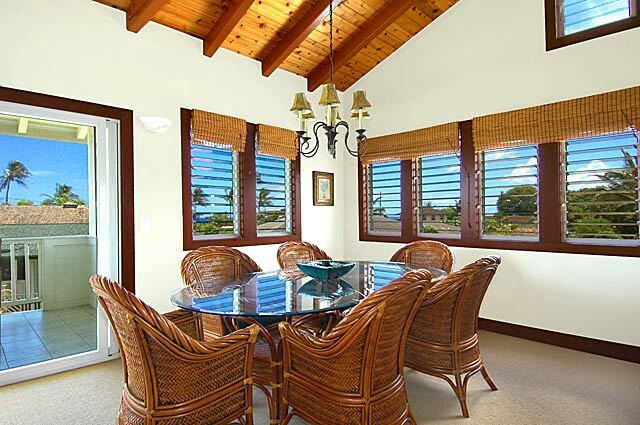 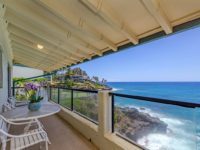 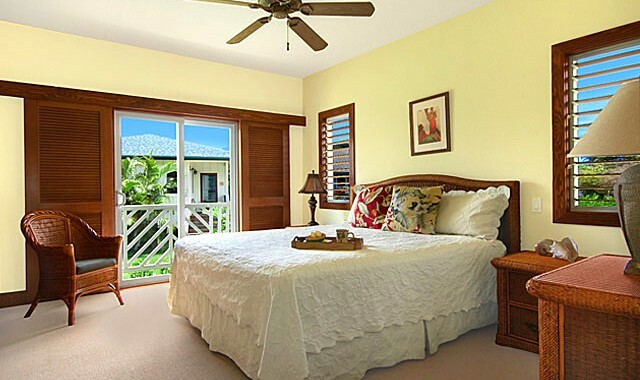 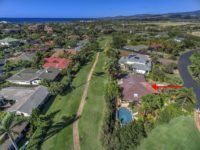 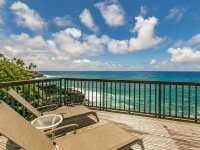 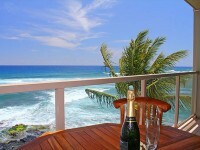 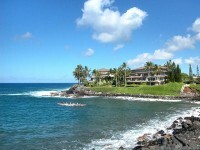 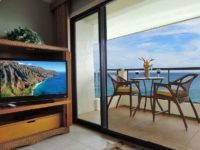 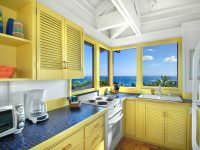 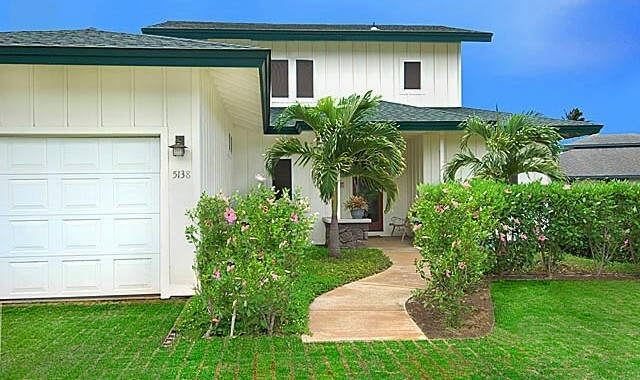 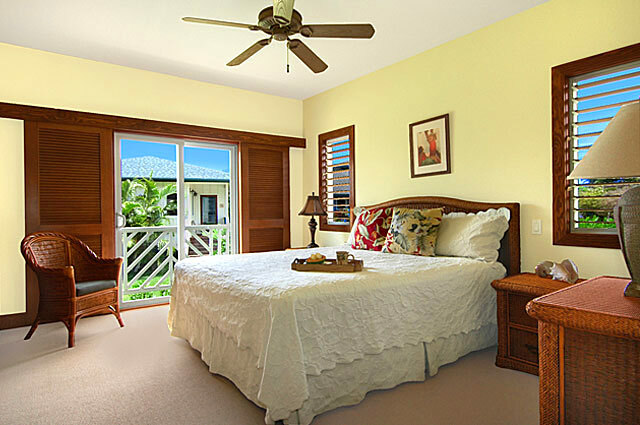 POIPU, KAUAI VACATION RENTAL: The lovely Akala Pua Kauai vacation rental is a short stroll to Poipu’s finest surfing, snorkeling, swimming and dining. 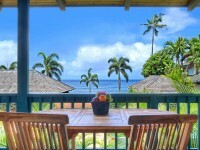 Newly constructed Akala Pua is decorated with attention to every detail. 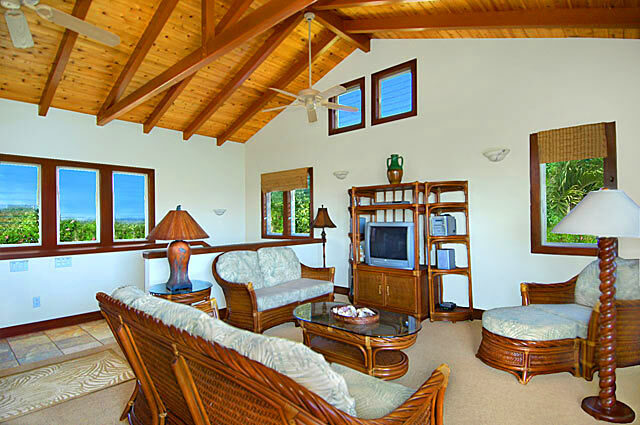 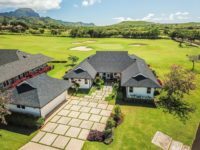 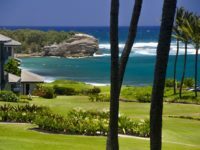 Savor the stunning ocean views and the heavenly surroundings that are sure to make Akala Pua a splendid vacation experience. 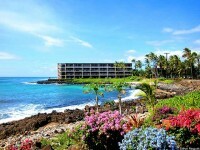 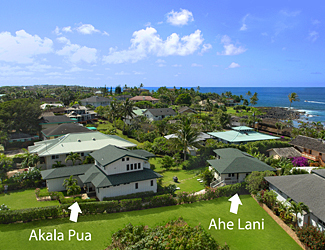 Adjacent Property is Poipu Ahe Lani.